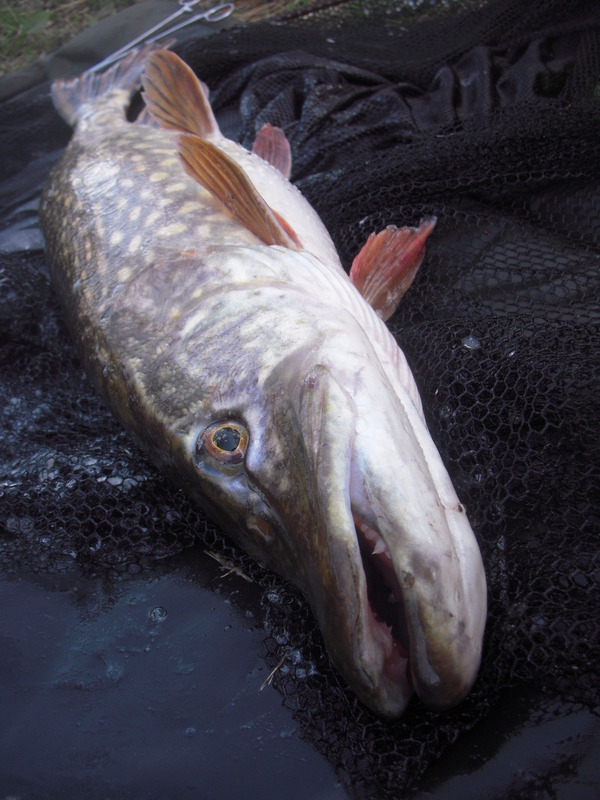 I started the winter off very much into my chub fishing and I am leaving it behind with pike on the agenda. The common denominator though has been the Staffs/Worcs Canal, which as one of my local ‘cuts’ (as we call them in the Black Country), takes up a lot of my angling time in these days of petrol-cost awareness. With the price of fuel, certainly if you fish as much as I do, then you definitely need places that don’t involve too much travelling. With many of my outings being short, as all this week’s were, then even more so. The days when I travelled to the likes of Kingsmead for an overnighter, or Tewkesbury on the lower Severn for a few hours have long gone. The one thing about the Staffs/Worcs Canal is that, as far as pike are concerned, it is a real challenge. 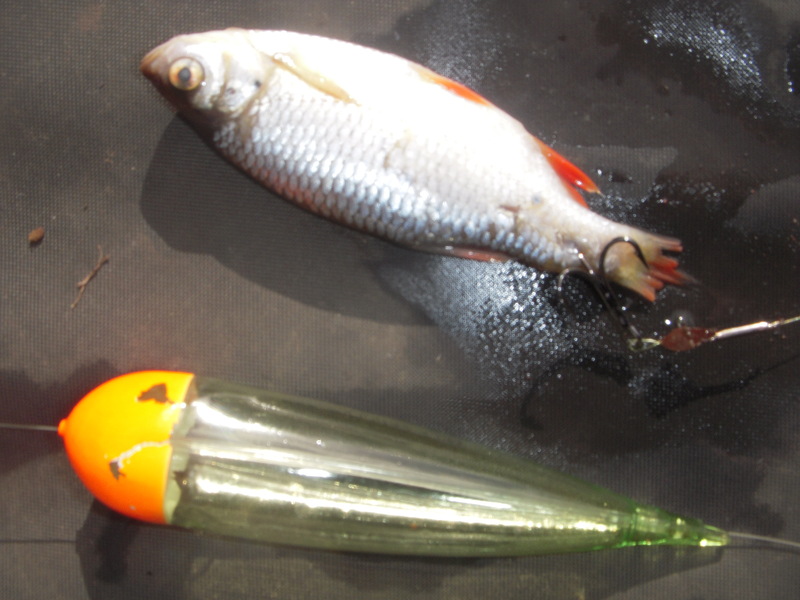 I can’t speak for the entire length but definitely the bits I target, pike are thin on the ground to put it mildly. In fact there are still anglers who have never encountered one, as in even having a small fish snatched as they brought it in. Even in the years I’ve been spinning on there, having made thousands of casts, I’ve only ever caught one small pike. So how have I located them? I’ve either had one on while fishing with a worm and then returned with the predator gear, noticed fry scattering or else I’ve just gone and sat it out on a likely looking spot. As you can imagine, my approach has meant there have been many blanks along the way. In fact, as I say in the video, only once have I ever caught more than one fish. Banking two that day, I was on a high. On the session in the video, while fishing for perch in the not-too-distant past, I had a pike on for a while before it bit through the mono. Was the fish I caught in the video the same one? Would there be others out there? If so, how many? Anyway that was my project for the week as I concentrated on that section. Oh and by the way, if you were eagle-eyed enough to spot a float in the water while my back was turned on it as I played the fish on the other rod, don’t assume it was baited. I wonder if I will get any abuse on YouTube from people who haven’t bothered to read the blog, or at least ask? 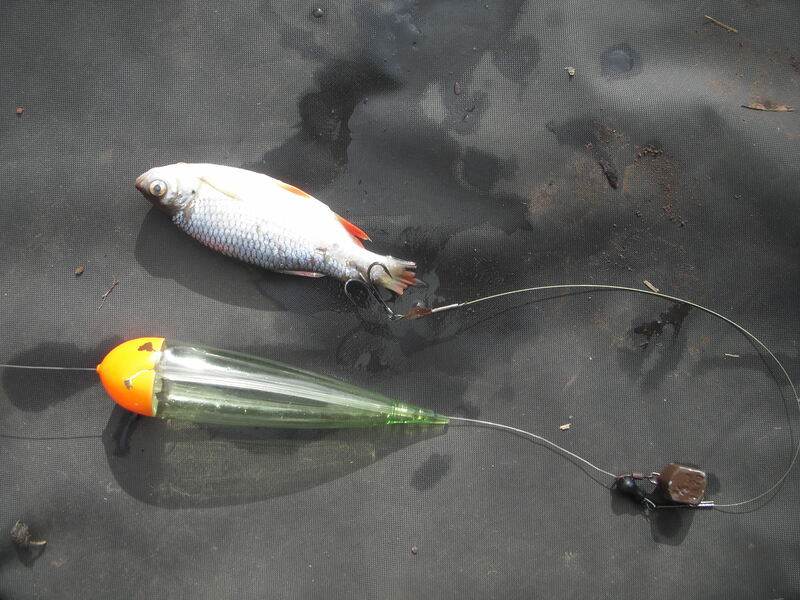 As far as the fishing was concerned this week, I had more blanks than pike on the bank. But that wasn’t a surprise really and although I’m always confident, I’m also realistic as well. It’s no good thinking you’re going to empty the stretch if there’s not much to empty. But even with the blanks I still enjoyed every session. The way I see it is as long as my bait’s in the water I’ve got a chance and I’m always just one run away from a fish. There’s definitely something riveting about watching a pike float in the water, as it lies there motionless. Apart from the odd ripple brought on by wind, it’s the anticipation of a proper take that keeps you going back. As my last session rolled round in some ways it was quite sad as I was saying goodbye to Mr and Mrs Pike until the autumn, but in others it was exciting as I’m moving on to pursue different species. 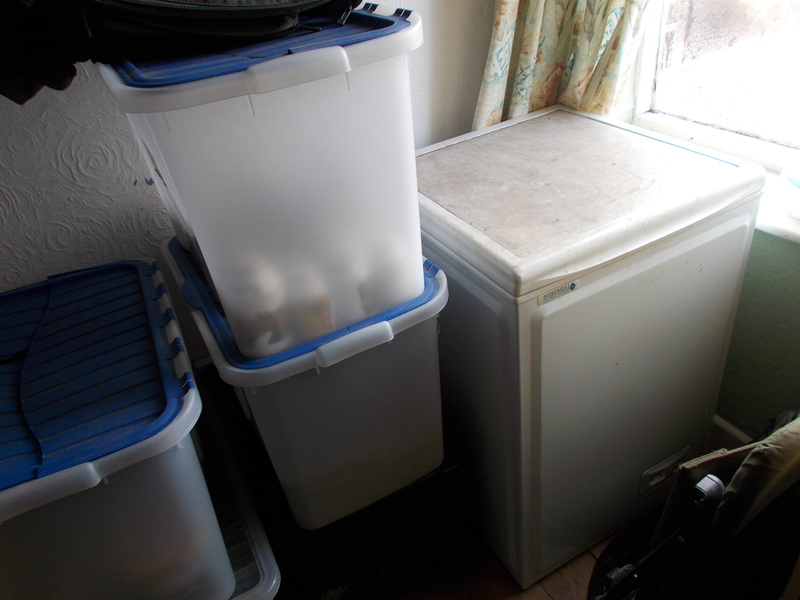 As it was, I said farewell in name only, as my floats remained well and truly stuck to the surface of the canal. 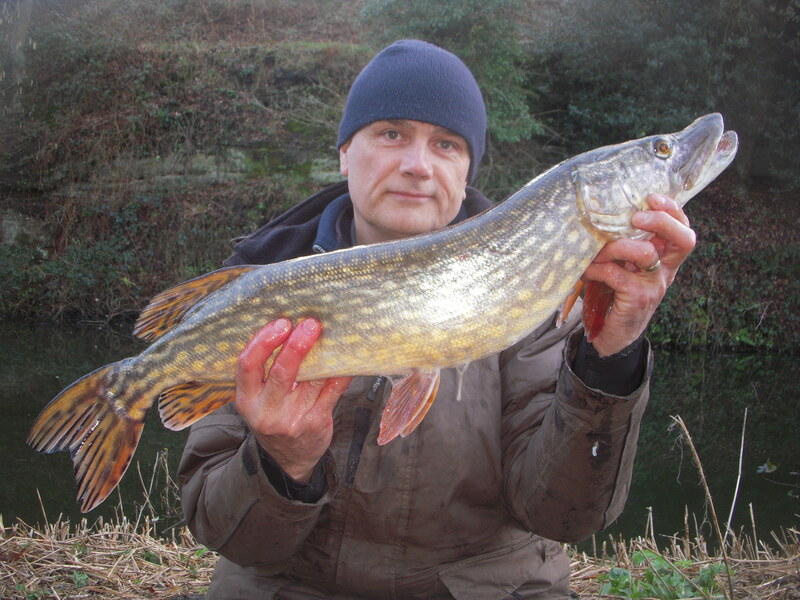 Most of my pike fishing this winter has been on the canal with a couple of stillwaters thrown in. I was hoping to get on the Severn, but apart from a few early autumn sessions that’s been a no-no. There’s always next season though, and no doubt that will be on my agenda.